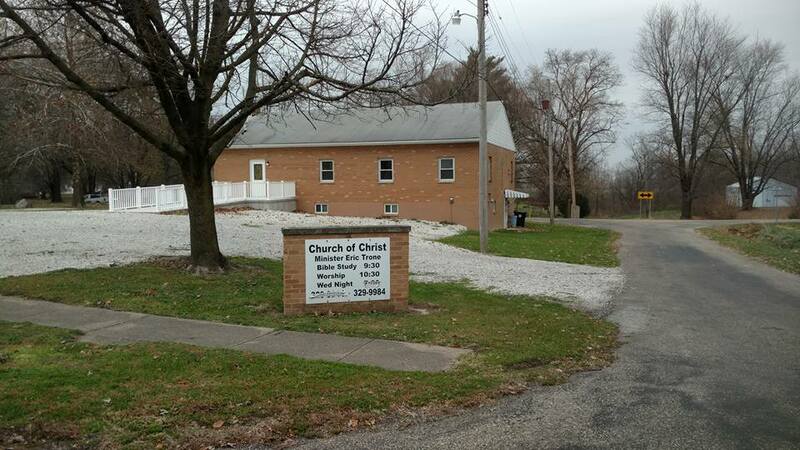 Welcome to the Astoria Church of Christ in Astoria, Illinois! We invite you to join us each Lord's day for bible classes and worship services. In our adult bible class, we are currently studying all the aspects of sin.